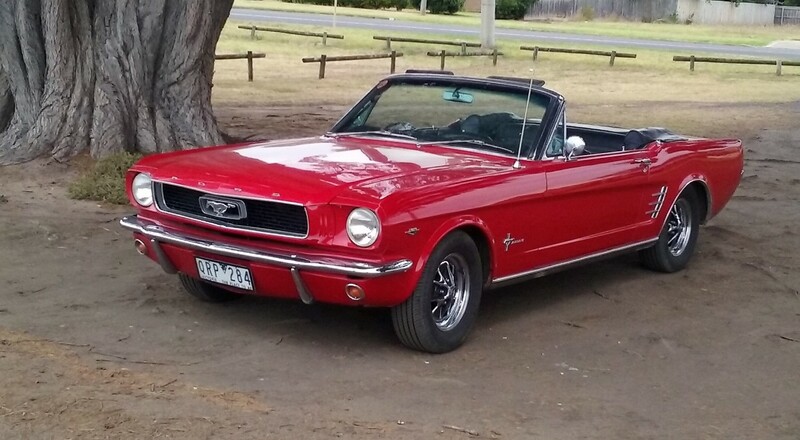 Classic Mustangs - Vintage and Classic Car Hire Call Us! 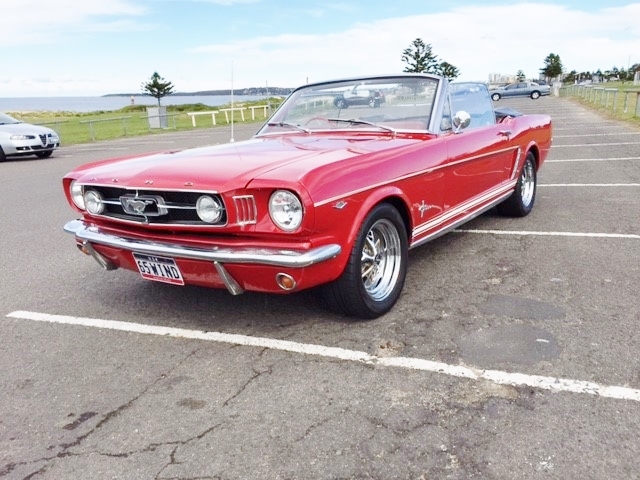 A multitude of vintage Mustangs for you to rent! 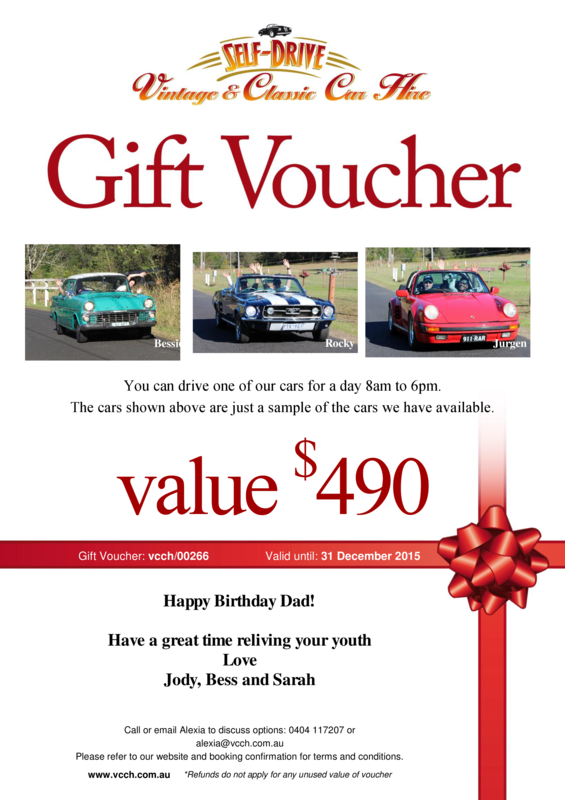 Take your pick from convertibles or fastbacks! 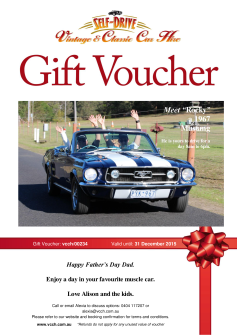 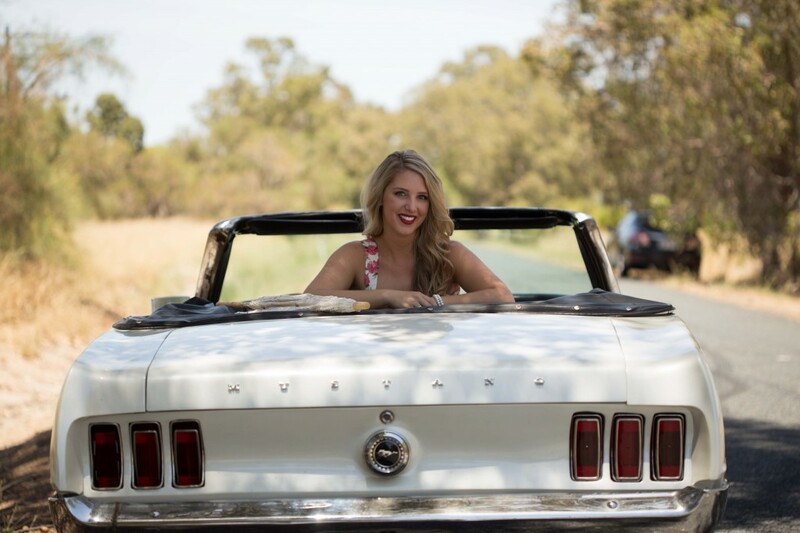 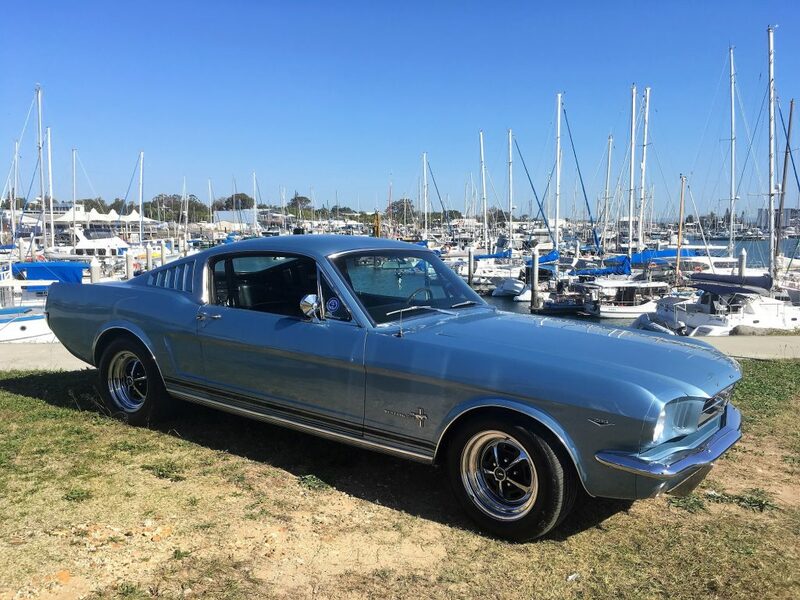 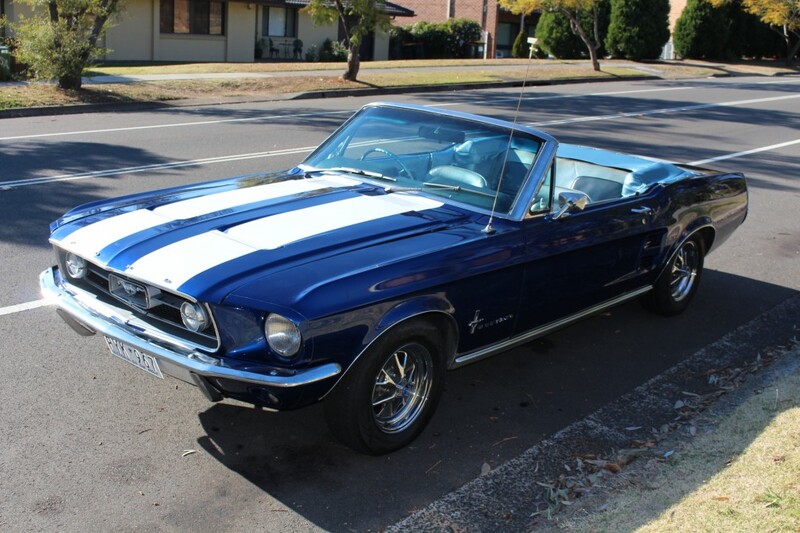 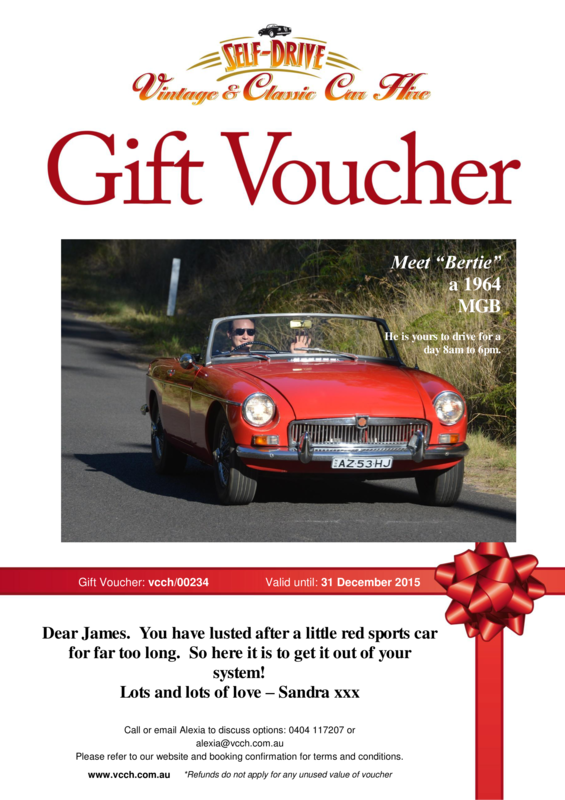 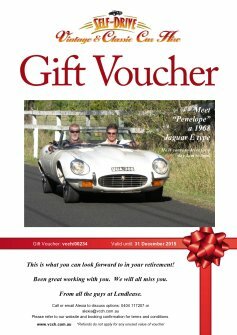 We have classic Mustangs from the sixties for you to rent in Brisbane, the Gold Coast, Sydney, Perth, Adelaide and Geelong . 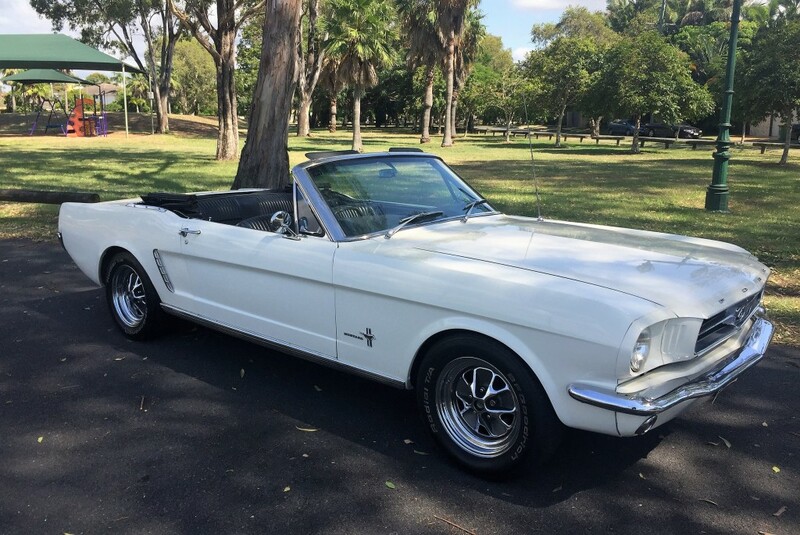 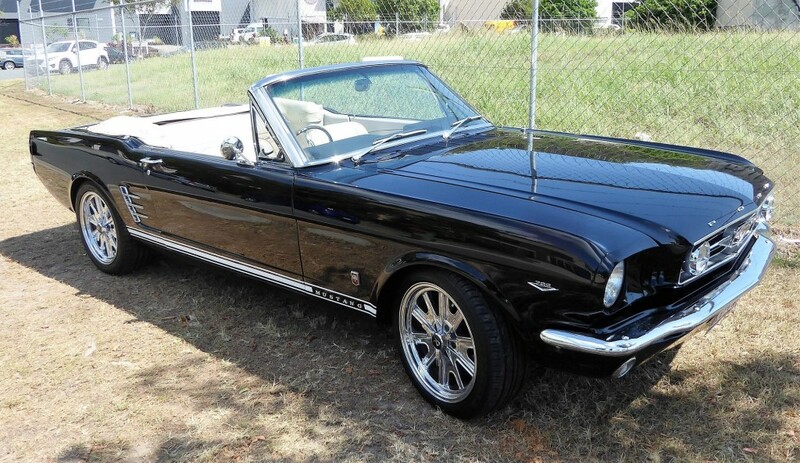 The first Ford Mustang rolled off the production line in August 1964. 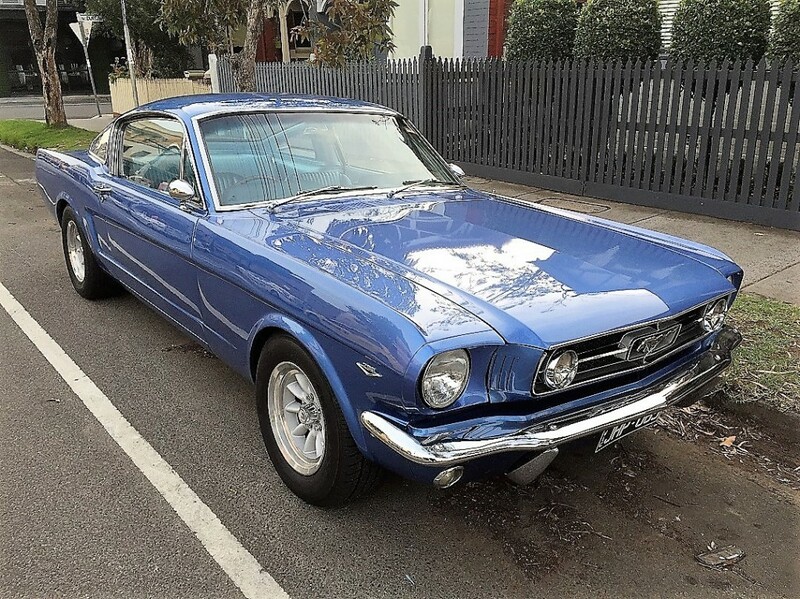 By the end of the following year over 700,000 had been produced, making it the most popular new model ever produced. 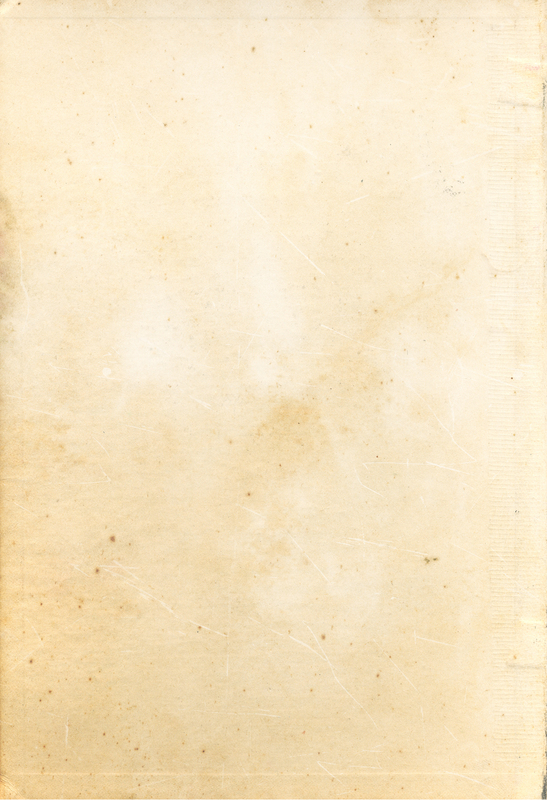 That record has not been broken.